We offer a number of services of the highest quality for the convenience of our customers, because at Harrison's menswear we believe that our service to you is the most important aspect of our business. A well made suit is an essential part of every man's wardrobe, it must reflect good taste and an expression of personal style. With hundreds of cloths and style options to choose from you can personalise your own suit or shirt. After taking your measurements, our tailor makes an individual pattern which is kept in our archive for future reference. Please contact us if you have any further inquiries or to make an appointment. At Harrison's menswear we take your wedding as seriously as you do. We are aware of how daunting it can be to make the right choices and find the perfect suit. We are here to guide you through that process and give you a personal advice. We'll make sure you look elegant and stylish on your big day, in a suit that fits you and your personality perfectly. We can help create the right wedding attire for individuals or for the entire wedding party. If you'd like to look the part for a special occasion but you don't want to invest in a suit you'll only wear once, suit hire is a great option. We have a range of quality suit hire option for occasions such as, school formals, weddings and corporate events. Our staff will advice you on fit and the correct style for the occasion and they will make sure you'll look stylish and brand new in your suit. if you are busy looking after your business, we'll look after your wardrobe. It is really worth making that little bit of extra effort to look great, but finding the time and knowing exactly what to wear isn't always easy, let us make it easy for you. Our highly skilled stylists can help you put your outfits together for you, for a specific occasion or for your entire wardrobe. We know how difficult it can be to look your best and dress for the occasion out of a suitcase. That is why we offer a wide selection of casual and formal garments made of washable wool blend, non iron cottons and non crease fabrics. We can lighten the burden of your suitcase by minimising the amount of garments you need to travel with by stylising a coordinated and compact travel wardrobe that will have you look your best for any occasion. Over the years we have assisted many companies make sure their teams are dressed to impress. From suits to casual polo shirt for all levels of employees, Harrison's has got you covered. Find out what we can do for your business by contacting us or visiting the store. Sometimes even the best quality clothing need some adjustments to be perfect for you. Our skilled staff will always advise you what your perfect fit is and our trusted alterations team will ensure the garment will be altered to fit you like a glove. Make sure your beautiful quality garments stay beautiful. 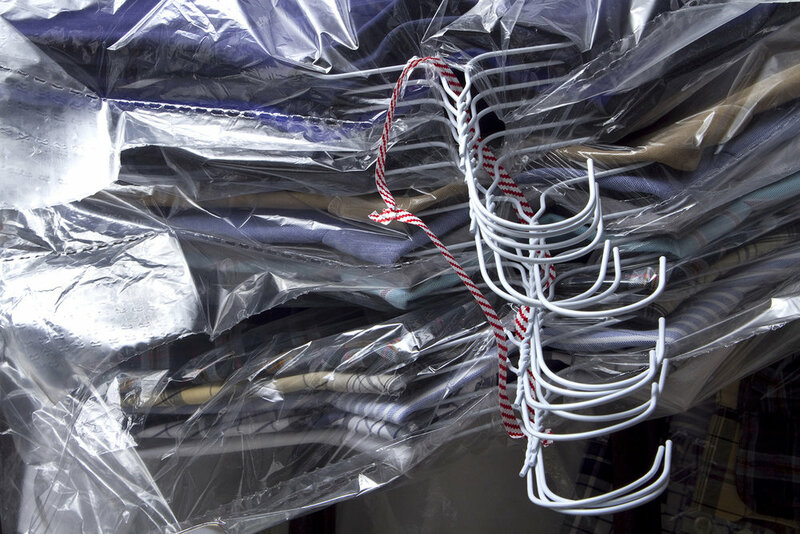 We have worked together with Kathron Dry Cleaners for many years, because we know that quality is their priority. They focus on individual inspection and delicate handling of every single garment. We offer a high quality shoe repair and cleaning service. If you would like to reorder your favourite shirt in a different colour, you need a new attire for a special occasion, but you have no time to come to the store or perhaps you live too far away. If your details are in our customer base we can send you anything you need. Our fit and styling specialists can assemble a stylish package for you that will be delivered at your door step, with a no obligation return policy.